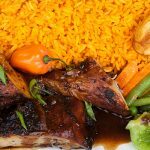 When you are craving an exceptional, authentic Caribbean experience, you won’t go wrong when you visit us at Caribbean Hut. 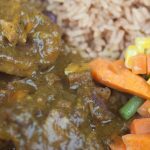 We offer two locations in Charlotte, North Carolina to experience our featured dishes that include Roti (Callaloo or Curry Goat, Chicken, Vegetable or Shrimp), Red Snapper, Curry Chicken and Goat combo, Jamaican Patties, and Jerk Chicken (Entrée, Sandwich, or Salad). 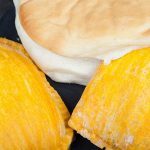 We also encourage you to stop by on Saturday mornings for a traditional Jamaican Breakfast of Ackee and Saltfish or Callaloo and Saltfish. 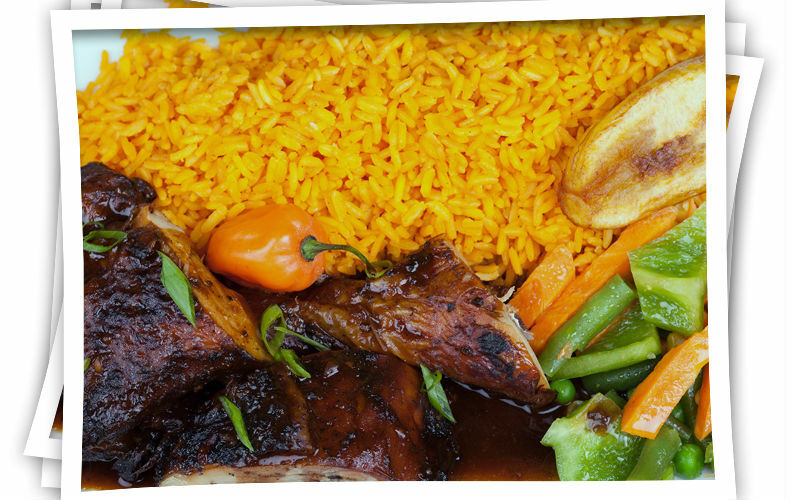 Between the amazing cuisine and the attentive service, we aim to be your favorite spot for Lunch or Dinner.